Welcome to December! Guess what’s arrival at my doorstep? 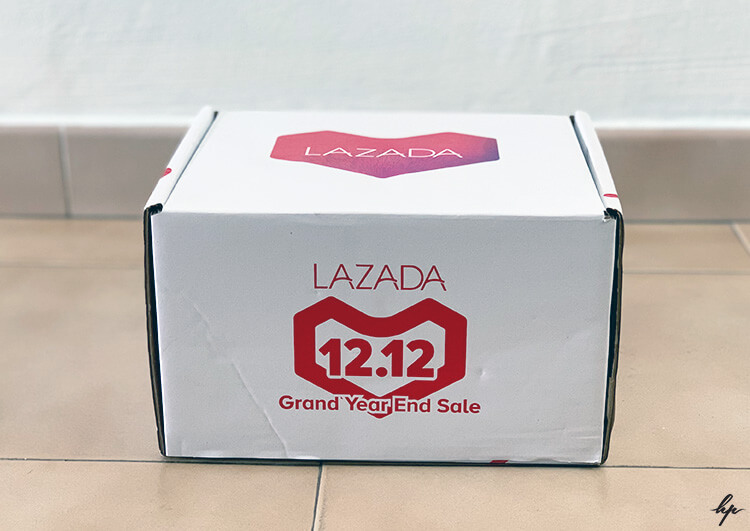 It’s Lazada 12.12 surprise box! Yes, the Lazada surprise boxes are back and will be sold during the Lazada 12.12 sale from 10th to 12th December. There are 1 million deals await you to grab during the Lazada 12.12 sale. Most of the items are available up to 90% OFF! For more, Lazada shopper can also grab up to $120 vouchers at this specific timing: 9am, 2pm, 6pm & 10pm. Want a more exciting deal? Grab a Lazada Surprise box which are available in $29, $49 and $99, you will get items worth $100 or more. Isn’t that cool!? Let me give you a little teaser here! Last week, I happy to receive the Lazada X Kinohimitsu surprise box (Pricing at $49). 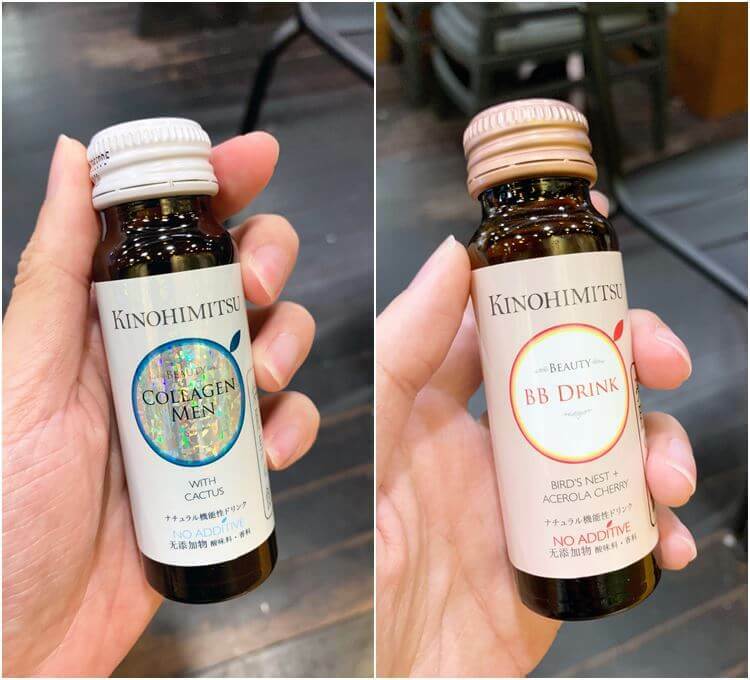 FYI, Kinohimitsu is the No.1 best-selling beauty functional drink in Singapore and Malaysia. There are total of 4 premium Kinohimitsu products inside this surprise box. 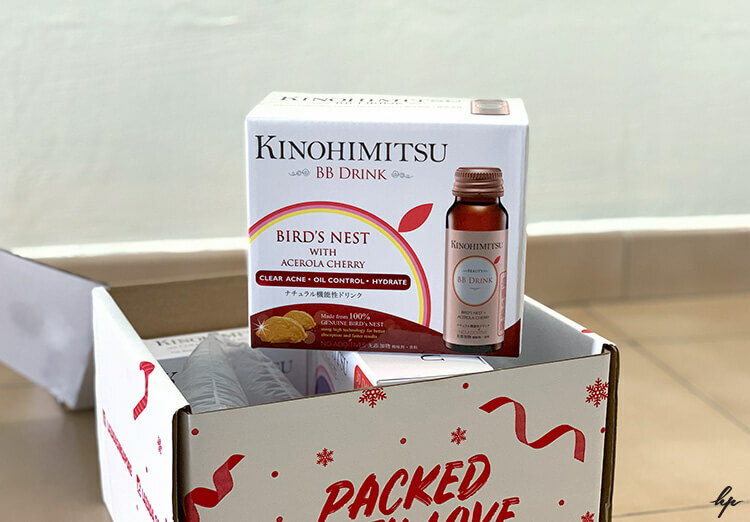 However, I am going to unveil 2 items which caught me a surprise; the ‘Kinohimitsu BB Drink Bird’s Nest’ & ‘Kinohimitsu Collagen Men 5300’. 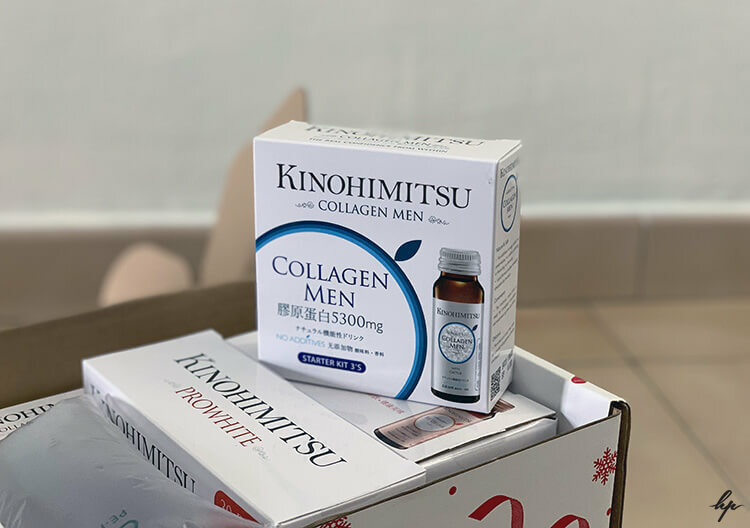 For those who want to surprise yourself or your loved one with Collagen drinks; you may want to consider the Kinohimitsu surprise box. It is definitely worth buying! Lazada Surprise Boxes will be sold at varying time slots from 10th – 12th December 2018. 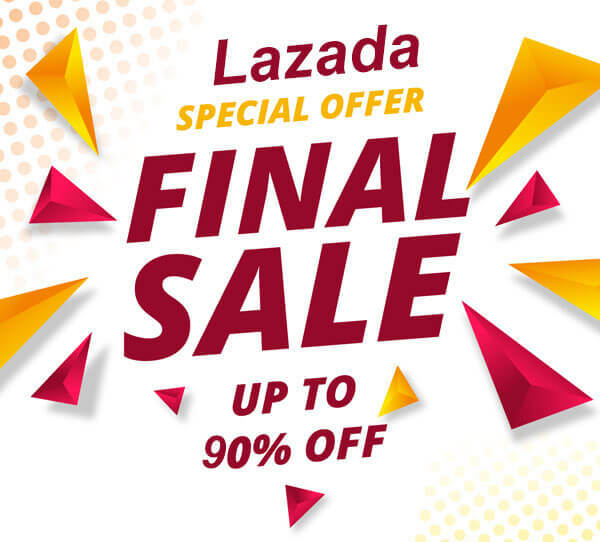 Are you ready for the Lazada 12.12 sale?